How many of us go on vacation to escape our urban jungles and reconnect back with the natural world? we are the products of our imagination. You could easily say the above ancient proverb is an eco-cliché. Yet its message is simple. Without conserving this natural world, our children will not have the luxury we have had. Enchanting Travels is always seeking out responsible experiences that all you to appreciate and support the natural world. Research has proven time and again that responsible wildlife and nature tourism provides sustenance and support to national parks and wildlife conservancies, as well as the local communities who live there. Poverty alleviation through tourism employment allows communities to become guardians of the land, rather than victims in criminal activities such as poaching. 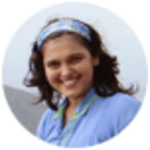 One of our frequent guests, Rachel from Australia, was one of the first to actively engage with us in discussions about the ethical dilemma of offering elephant rides in Asia. We shared these discussions with our partners, to signal that our guests were actively engaged in the topic and cared about animal welfare. We actively encourage responsible experiences that promote the rescue, rehabilitation and responsible breeding of endangered species, whether they live on land, in the ocean or in the sky. 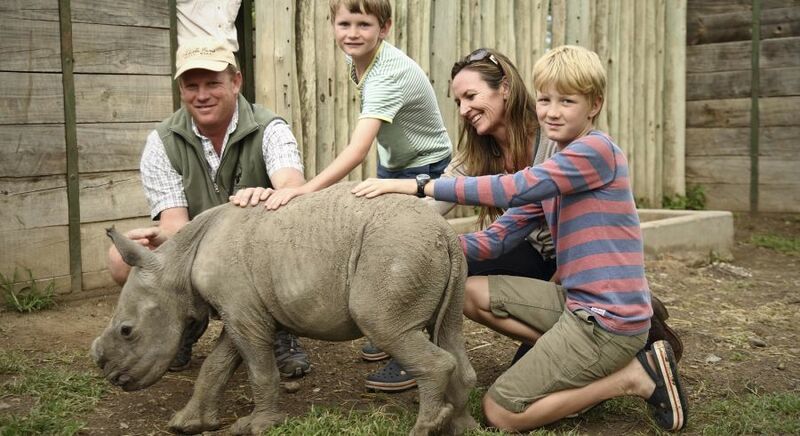 We feel that when executed with care, such sanctuaries or wildlife regions can educate our guests about the issues. 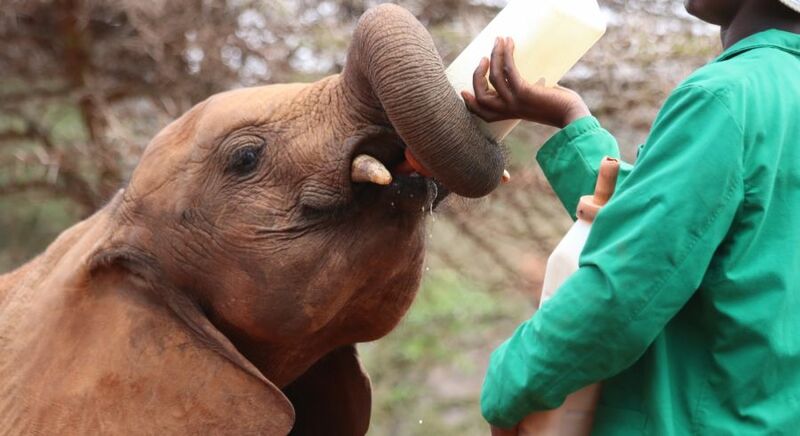 While there are some experiences that we offer that allow you to feed or help bathe rescued domesticated or orphaned elephants, most of our wildlife conservation experiences are not likely to have any physical contact with the animals, but are more about contributing to vulnerable or endangered species by learning about them at a respectable distance while supporting their natural habitat. While the wild world can be entertaining, animals were not born to be entertainers. 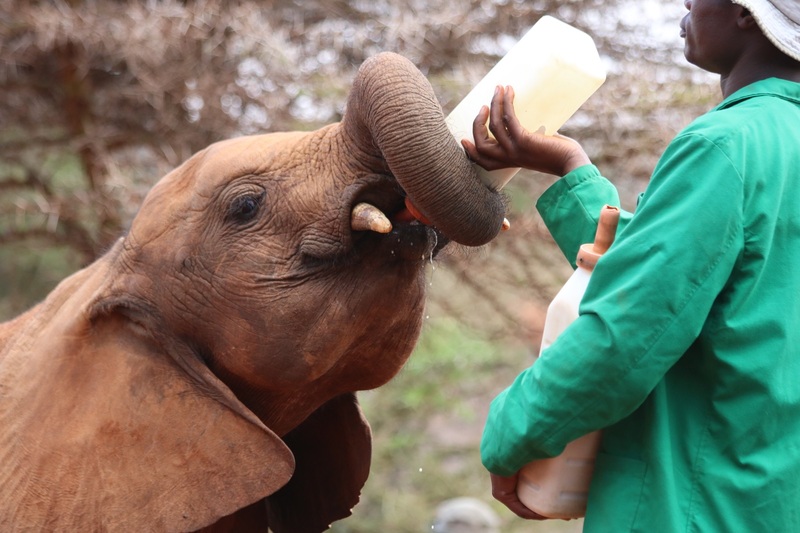 Some rescued wild animals have been domesticated as a means to aid their rehabilitation, and therefore also engage with visitors as a means to financially support their care. However, we do not endorse any wildlife organizations that are profiteering from the unnatural domestication of wild animals, such as promoting animals to perform for the camera or be cuddled by guests. Unless wildlife is endangered, it does not make sense to promote visits to zoos or wildlife parks that have animals in captivity, and therefore we do not recommend including such experiences in your itinerary. There are exceptions to this rule of course. We do not find issue with wildlife that is being well cared in the most natural environment possible. 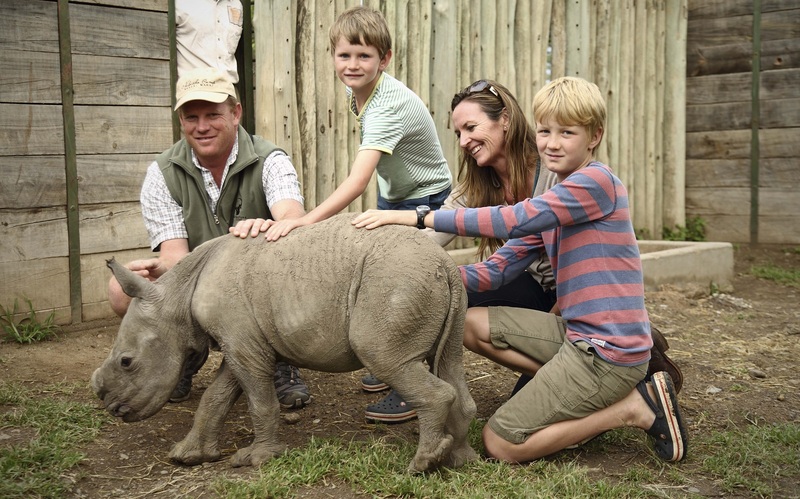 We support the numerous organizations that take care of orphaned and injured animals who cannot be released back into the world, and those that focus on engaging and educating visitors as a means to protect against poaching and habitat loss. We believe that when executed well, safaris can provide substantial education about the natural world and wildlife for every generation. When you go on a safari with us, you’ll be reminded by your guide that the animals are wild and have the freedom to act any way they please – everything is on their terms and encounters cannot be guaranteed! 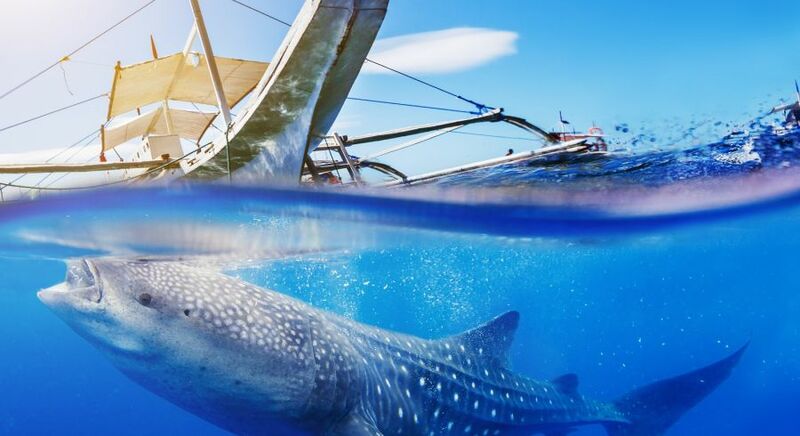 Some marine wildlife actively flourishes around human company and so we do offer certain activities, such as swimming or snorkeling with wild dolphins and whales, and kayaking with penguins in their natural habitat. 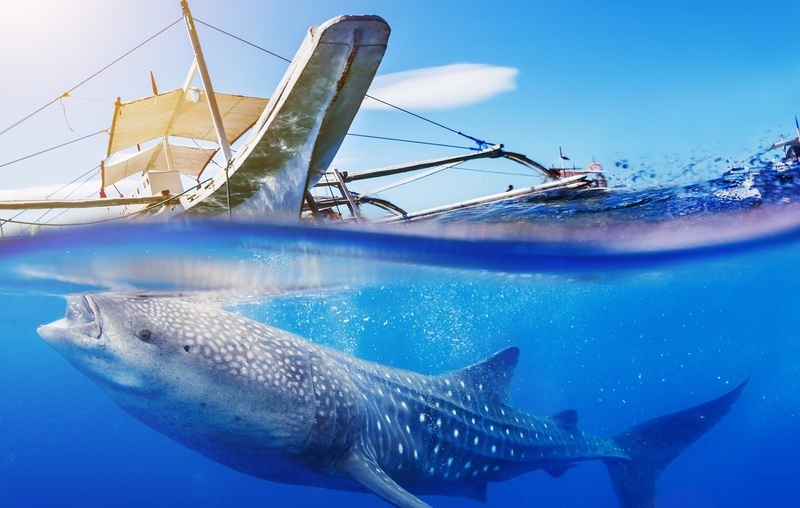 For such activities, we partner with conservation projects and responsible companies that have marine biologists as your introduction to them. Many of the daily land-based boat tours that take visitors out to witness whales in the wild also act as vital research boats that host marine biologists responsible for monitoring these incredible creatures. There might be elements to your marine wildlife watching experience that you haven’t considered. During the prime birthing times, organized tour boats can be filled with other guests as a way to not have too many boats out at sea at once. Waters can be choppy, so it is always good to prepare yourself with anti-motion sickness medication and consider your choice of breakfast. Regardless of these factors, most of our guests tell us that marine wildlife experiences are absolutely worth it. If you haven’t had the opportunity before then get ready! Whales are absolutely enormous and mighty: gentle creatures that still provide a sense of mysticism and age-old wisdom, while dolphins are delightfully joyful and bound to bring a smile to your face. Penguins, on the other hand, are simply hilarious and sweet. The beauty of our tailor-made trips is that we can consider every experience on an individual basis. Our tailor-made safaris in India provide an incredible opportunity to witness the regal, endangered tiger in its natural habitat. While numbers of Bengal tigers have increased in recent years to around 3.900, this is primarily due to the income generated by tourism that has then been reinvested into funding conservation, as well as education and awareness. For over a century, tiger populations have been decimated due to deforestation and poaching. 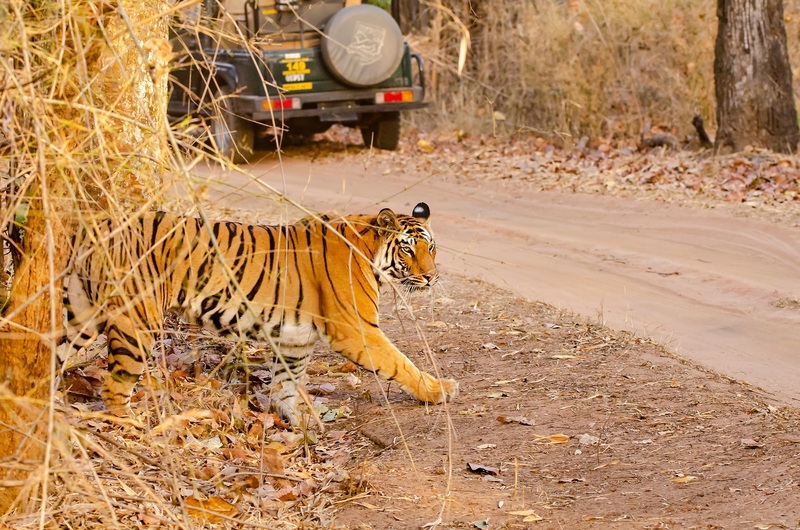 A tiger sighting isn’t guaranteed and that is what makes it such a unique experience! With that said, the thrill of a tiger safari goes beyond simply the close encounter with a tiger – it’s about experiencing the entire interconnected ecosystem of nature and wildlife in the jungles of tropical and evergreen forests, and savannas and grasslands. Forests must be protected for wildlife to be conserved. Despite low fees for entry into national parks, tiger tourism from foreign guests has generated millions of dollars. 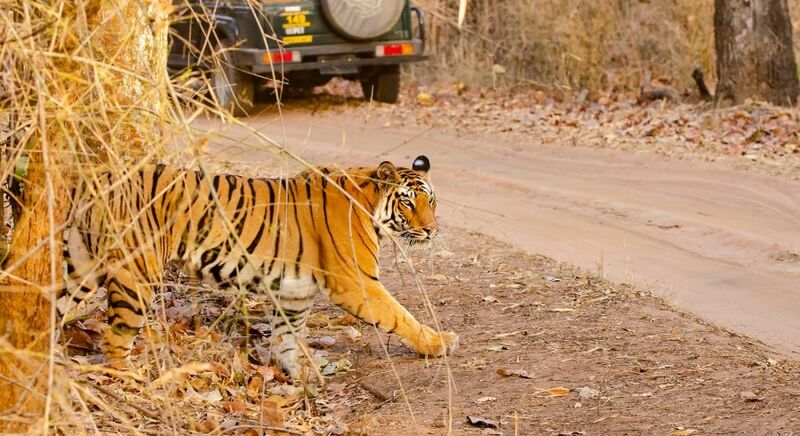 An intact tiger skin can make $50,000 on the black market, while one Ranthambore tigress generated $130 million in direct tourism revenue in the 10 years of her adult life. It is the early European hunters that are responsible for the decimation of rhino populations, who killed rhinos for pleasure, food and to exterminate what they considered were vermin. Today it is their valued horn that fetches high prices in China and Southeast Asia and the willingness of locally impoverished people to earn good money that drives the mass poaching challenges. With fewer than 5,000 Black Rhinos left in the wild, this is our last chance to save this critically endangered species. A few private or community-owned wildlife conservancies in Laikipia in Central Kenya are now fighting back to protect and encourage breeding of black rhinos in their natural habitat, such as Solio, Lewa and Ol Pejeta Conservancy. Wild rhinos are protected by a team of dedicated trackers, bush pilots, veterinarians and anti-poaching units. History has dictated a simple fact: many wild animals are now domesticated. We believe in non-interference: that wild animals should stay wild, while acknowledging exceptions such as when wild animals have been abandoned, injured or critically endangered and need human care and support. Over the years we have seen exploitation of such animals within the tourism industry, particularly when it comes to rides and treks and we do not support this. There have been many occasions in which we have decided to stop offering certain activities due to the fact we have learnt that animals are not being cared for and exploited for tourism. As a tailor-made travel company committed to making personal dreams come true, we understand that there is a fine balance. Many of our guests ask us to include an elephant ride in Asia, and so we work hard to find partners that we feel are responsible. At the same time, we realize that what are guests are really seeking is a true encounter. For this reason you will often find us offering alternative experiences that may not include an animal ride but is far more meaningful – such as a visit to an elephant conservation center that cares for injured animals and allows you to learn more about them. There is of course a cultural and environmental element to consider. 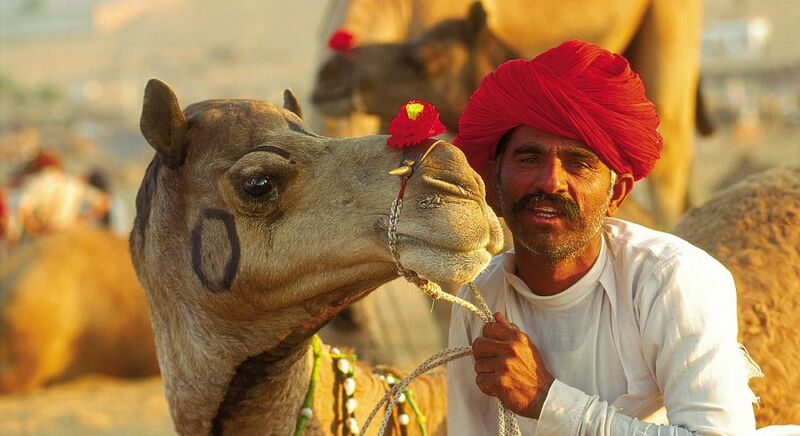 Some animals, such as camels in the desert, have always been used to carry goods and humans over great distances, and in certain places still are used today by indigenous people. 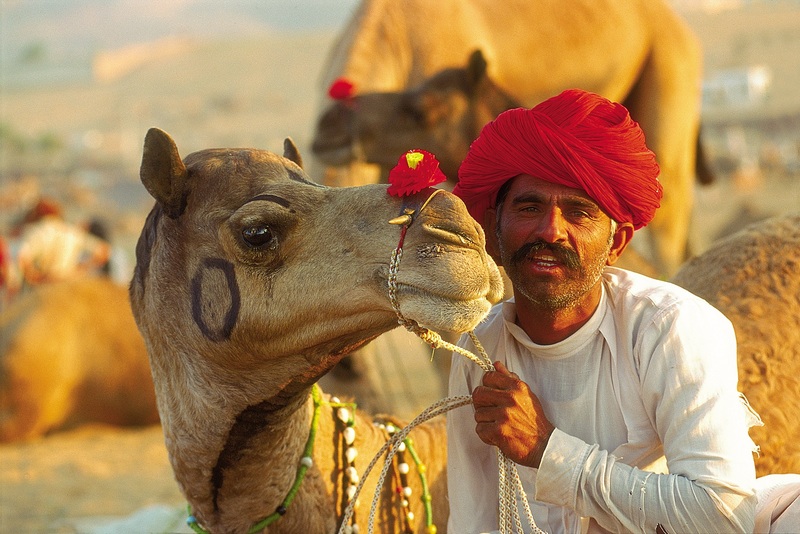 For this reason, we do offer a select number of camel trekking experiences to our guests as part of an authentic encounter with communities that use them as part of their daily lives.